uRental is transforming the way Landlords (owners) look at renting. uRental is simple, cost effective and it really works. There used to be travel agents, now you can book online. There used to be garage sales, now there’s E-bay. There used to be record stores, now there’s iTunes. 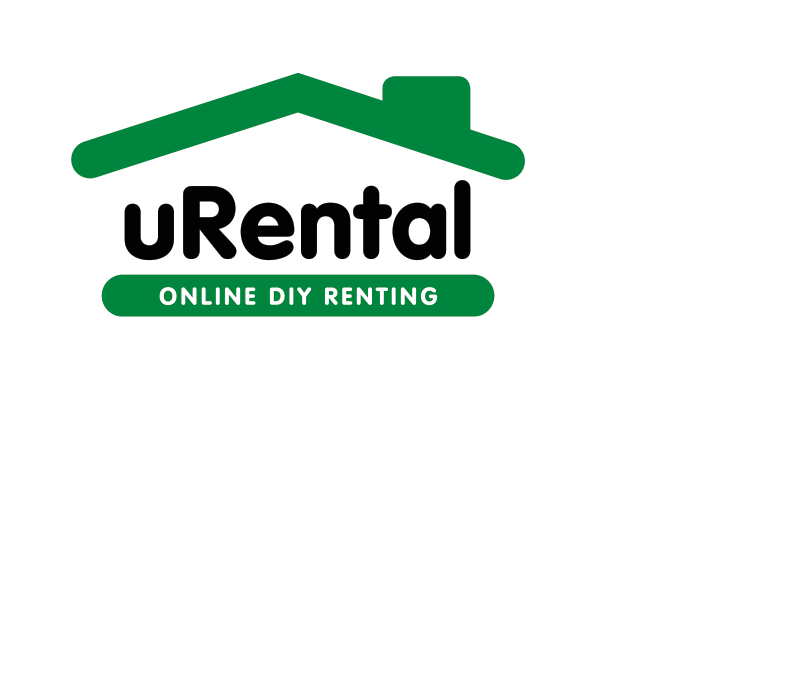 Now there’s uRental to offer you an online renting service for private landlords. At uRental we’re different. Call us today 08 8362 5160. Tell us about your property, how much rent, features and upload photos. uRental advertises your property on realestate.com.au and sets open inspection times for you. You pick your tenants and we reference check and assist with your tenancy agreement. Choosing the right tenants for your property is pretty straightforward. However, there are a couple of things you should bear in mind if you are after a lengthy tenancy and a good professional relationship. Your free guide is included in your package options. Simply register with uRental or if you have an account simply log in. You'll be on your way to renting your property at a fraction of the price. 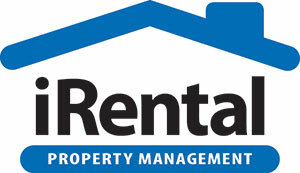 Complete the uRental property information form and load property photos. That's it you're done. One of our friendly staff will contact you within one business day to confirm your listing.